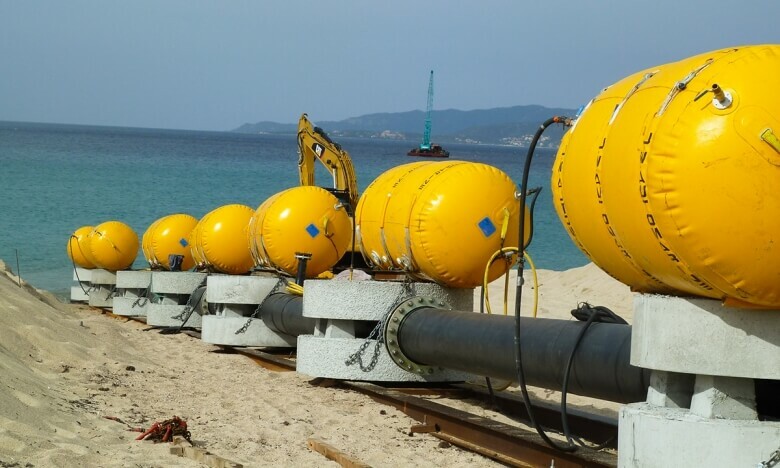 For moorings, pipelines, pontoons, etc. 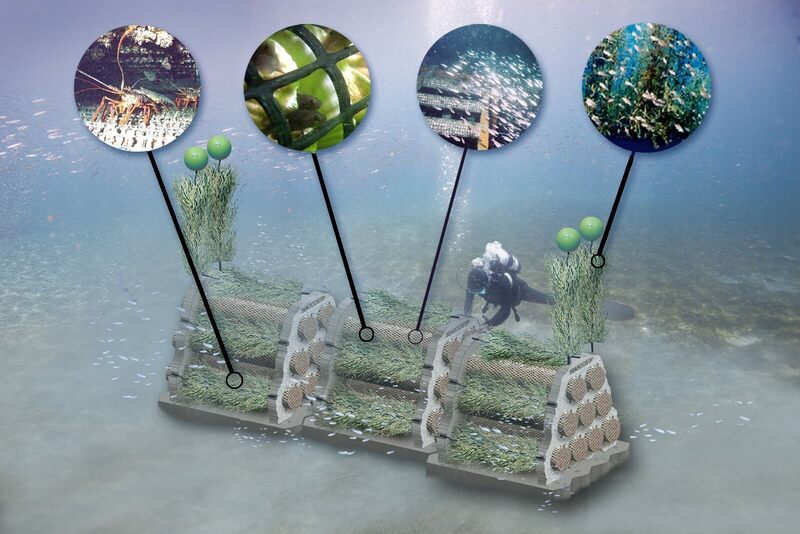 Build ecological functions specific to the site, into the structure to give local species a substrate, a nursery and a habitat best suited to their needs. 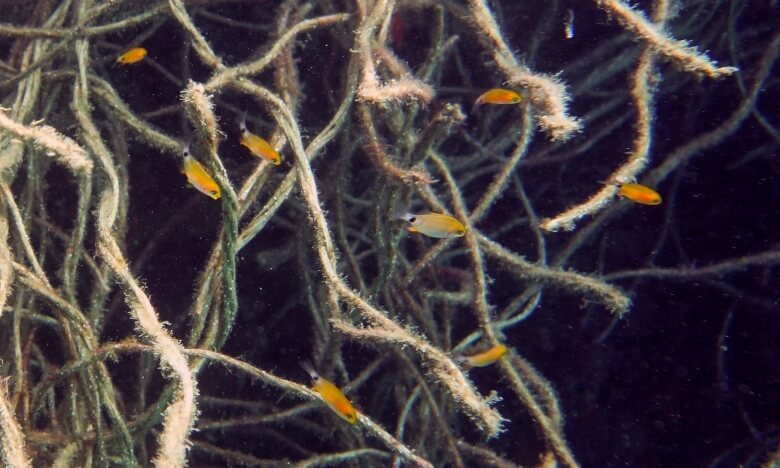 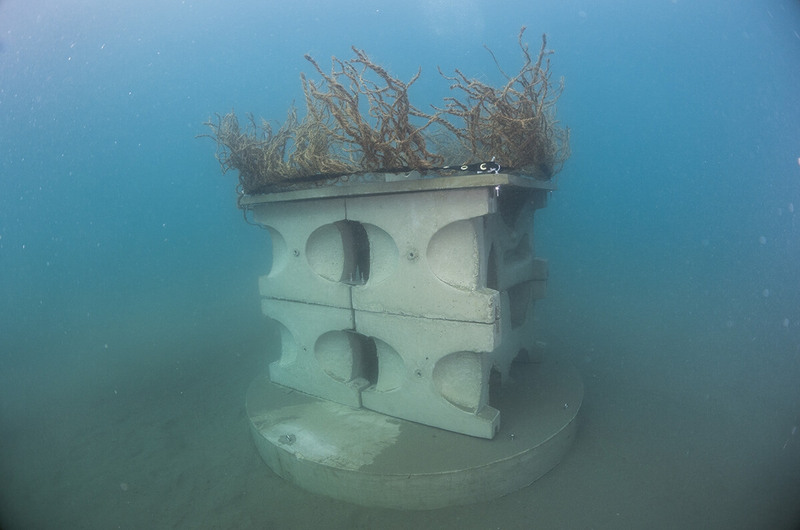 Artificial habitats fixed to marine structures are complex solutions, aimed at increasing the ecological footprint while controlling costs. 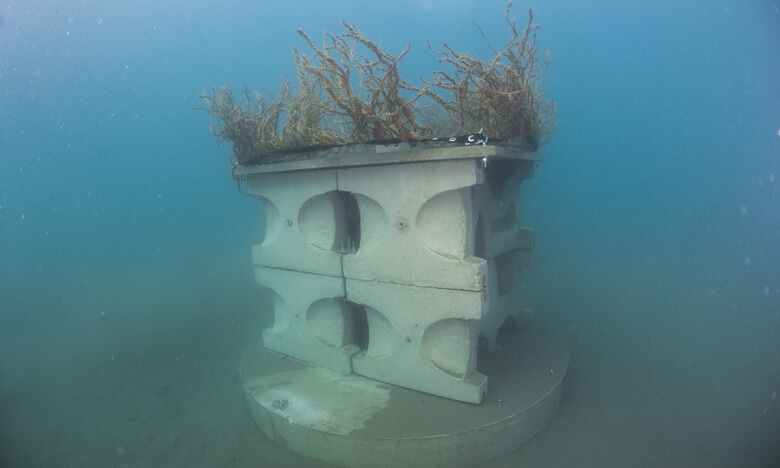 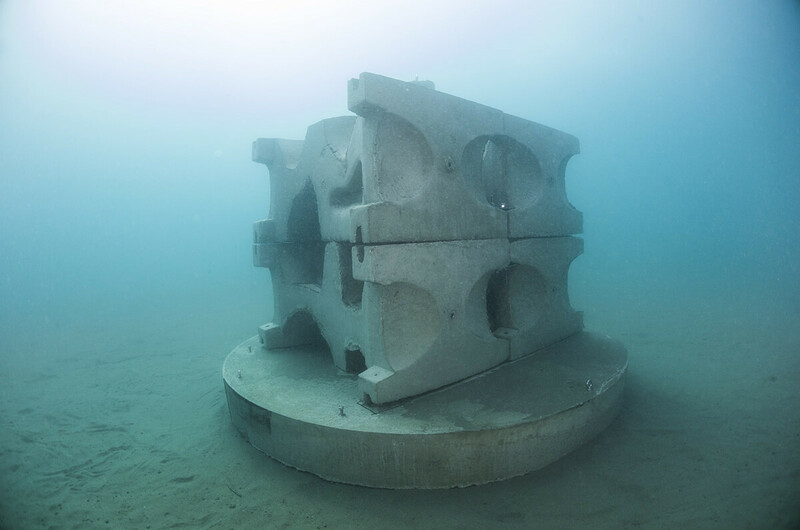 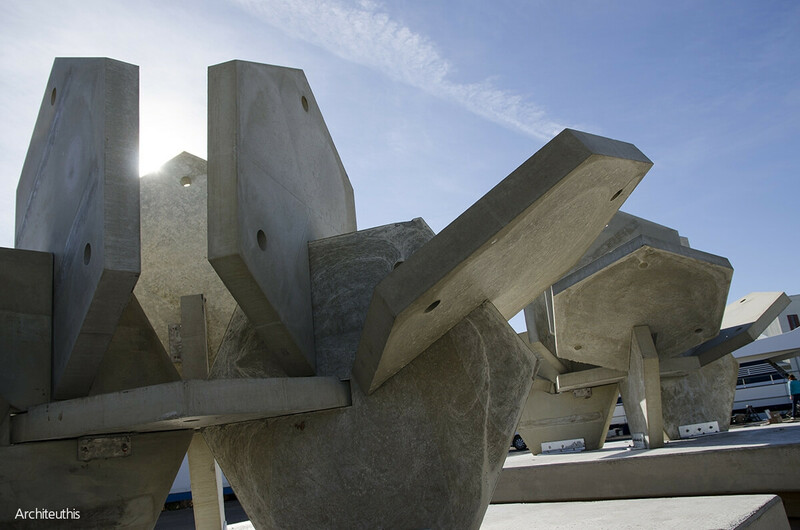 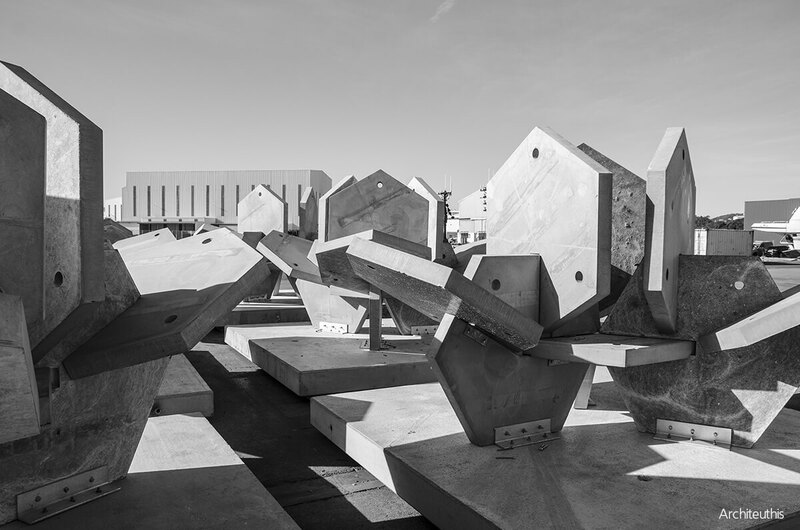 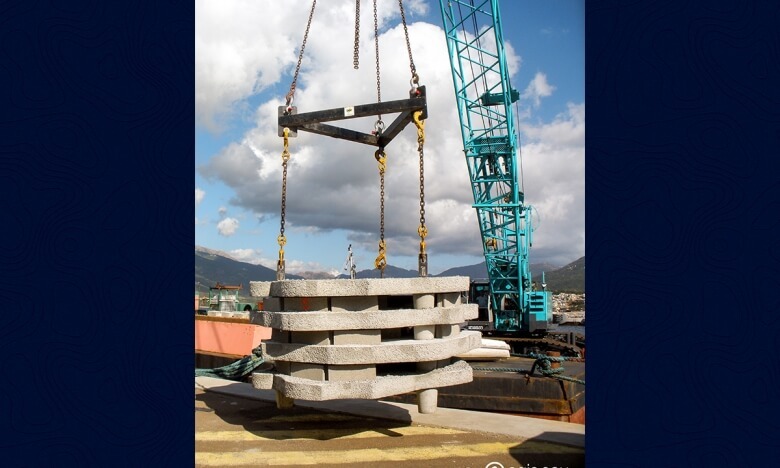 These micro-reefs are affixed to infrastructure on structures over between ten and several hundred square metres and require no maintenance. 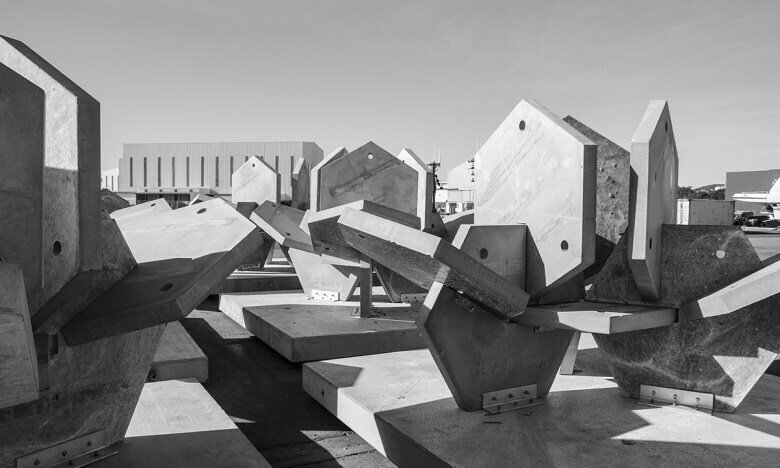 Encourages the spontaneous development of a local ecosystem using free-standing solutions. 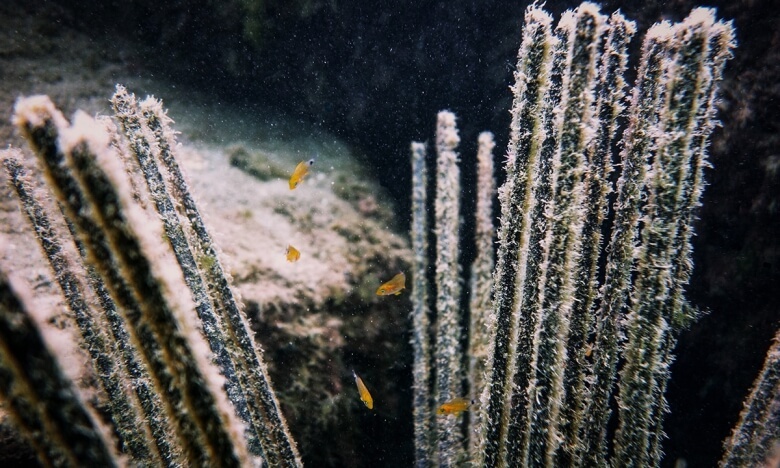 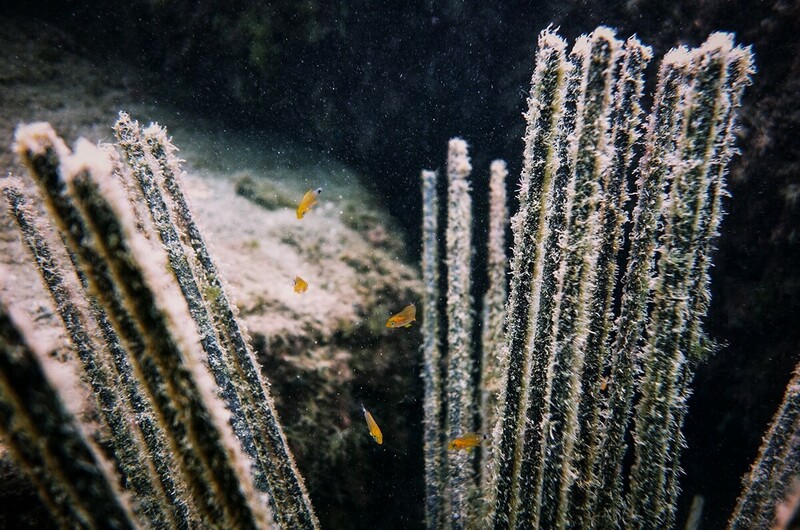 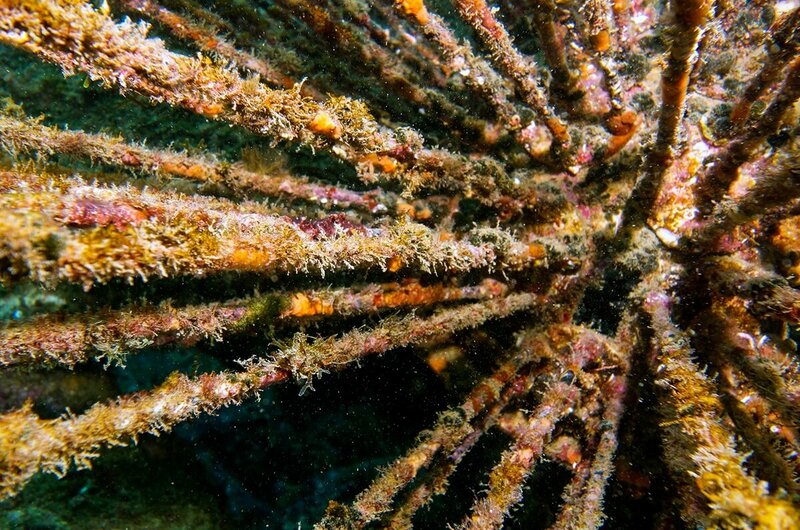 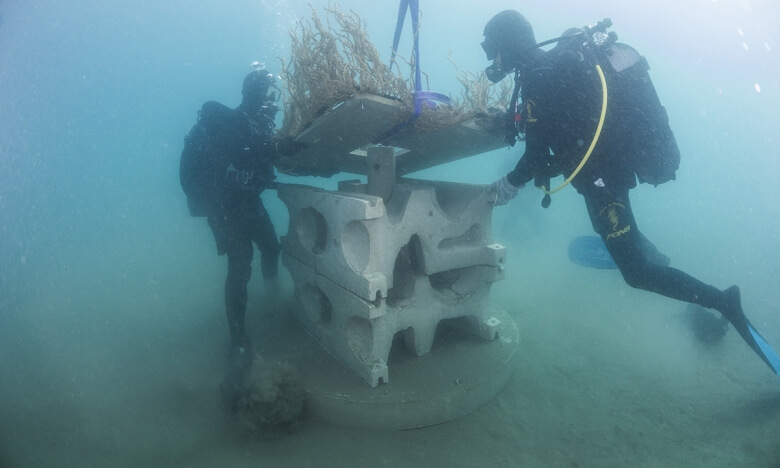 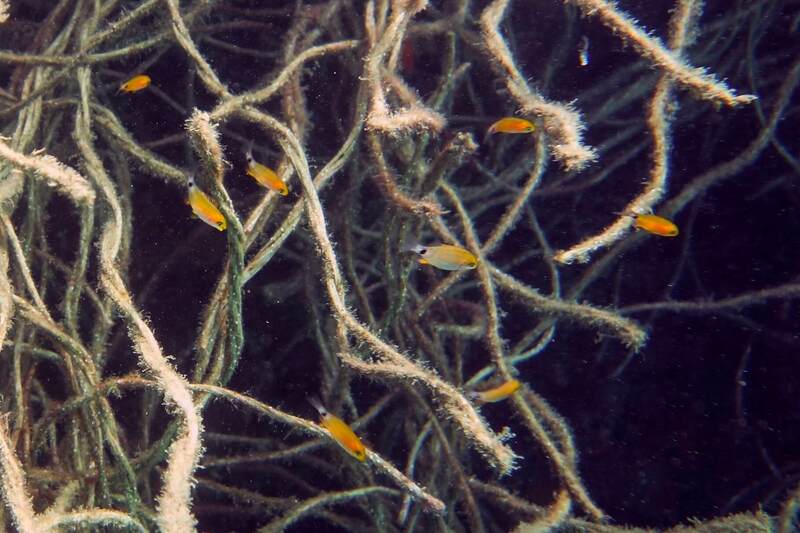 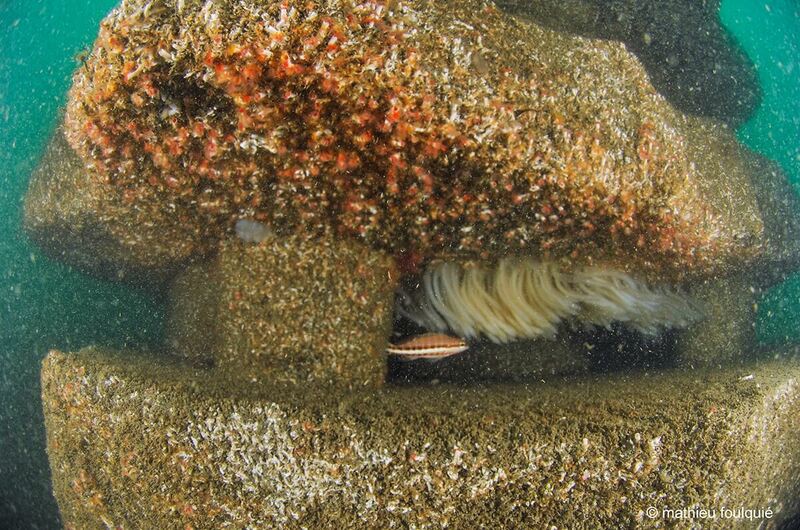 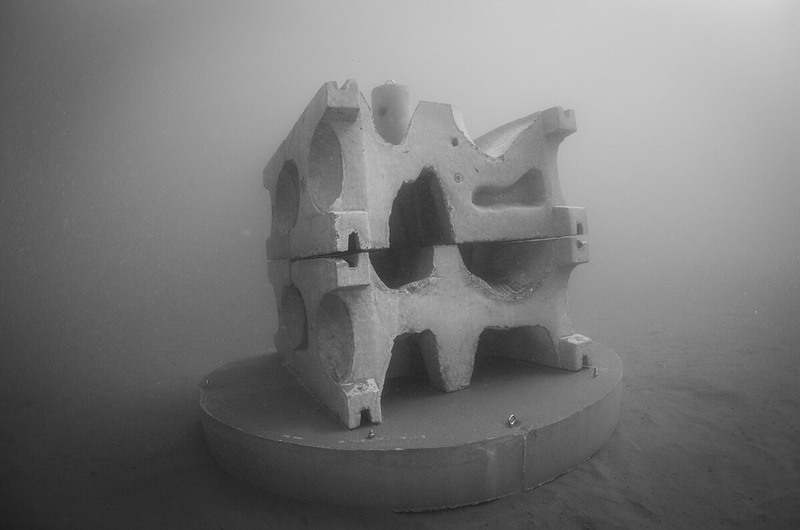 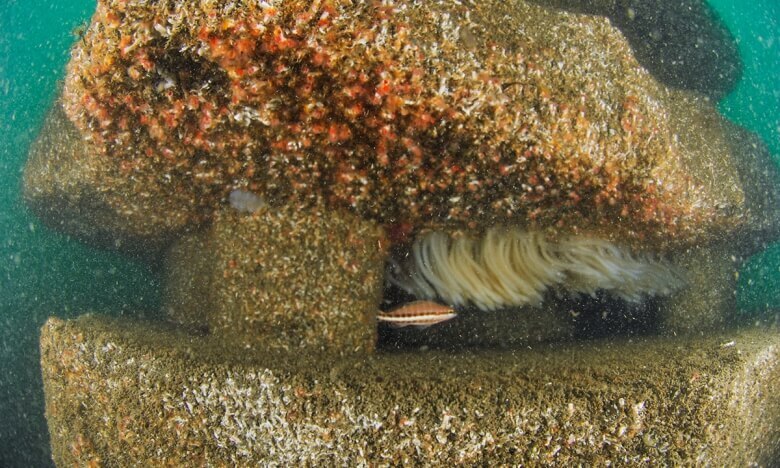 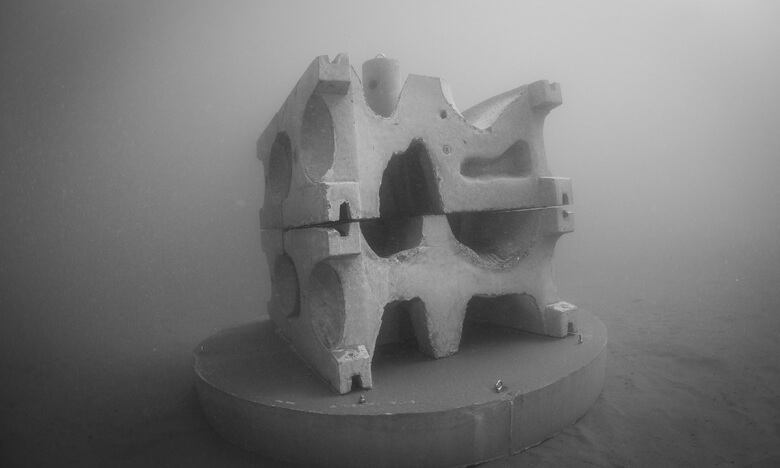 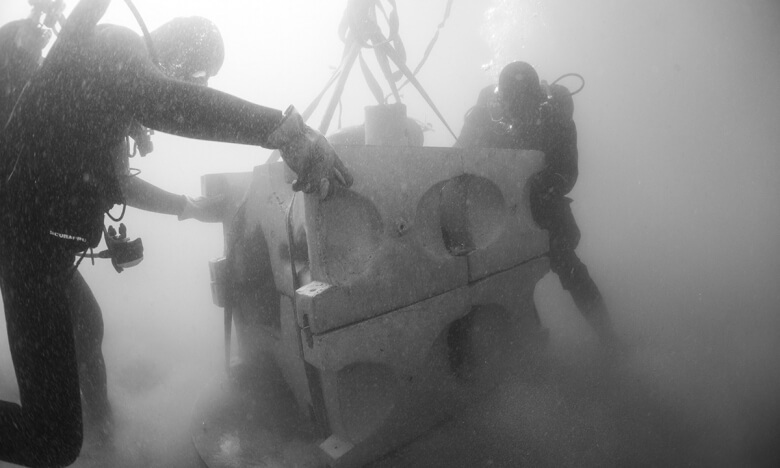 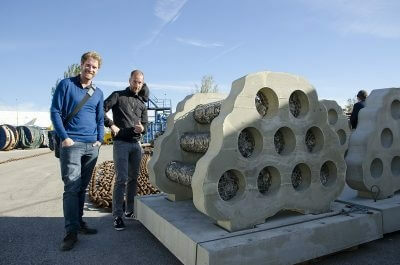 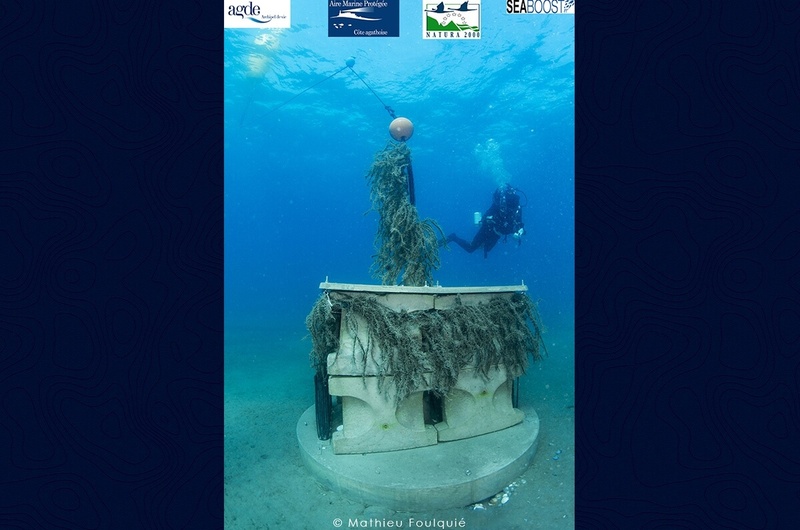 Artificial reefs have many ecological features aimed at increasing sea life on and close to the developed site. 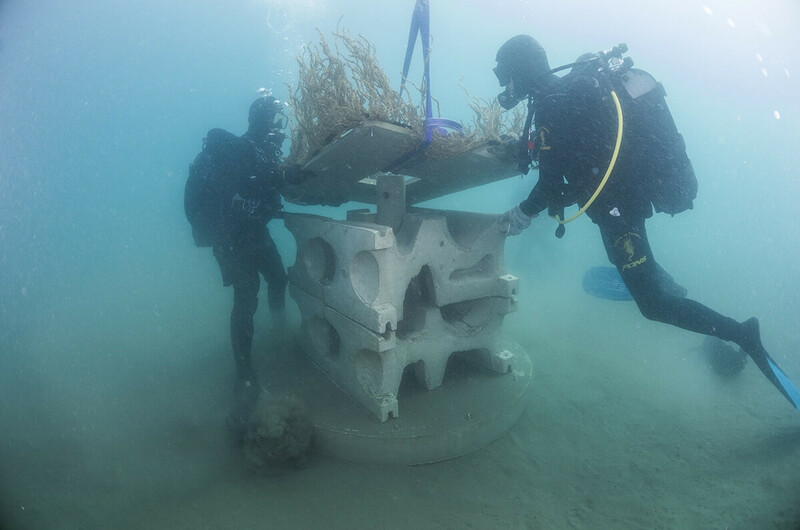 Their design and implementation requires combined skills in ecology, hydrology, civil engineering, materials science and construction, etc. 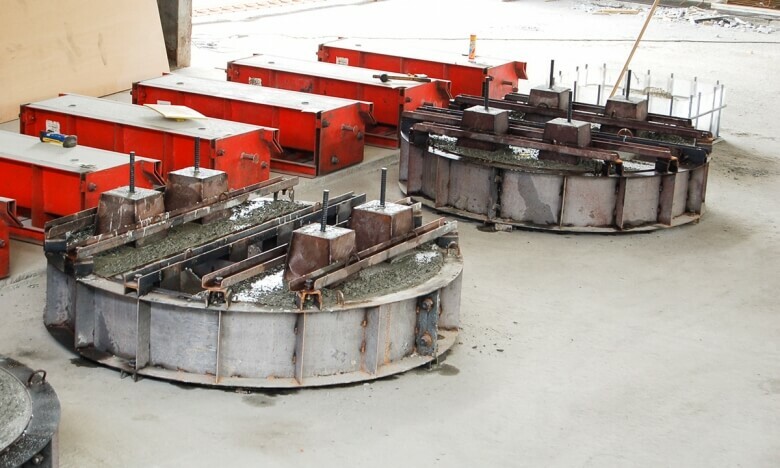 By mastering a wide range of characteristics (specific design of cavities, controlling surface microporosity, developing high-structural complexity, etc.) 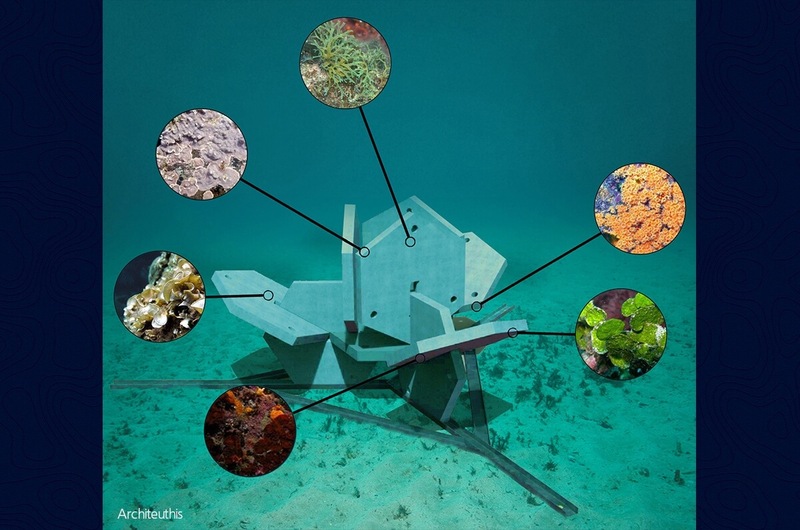 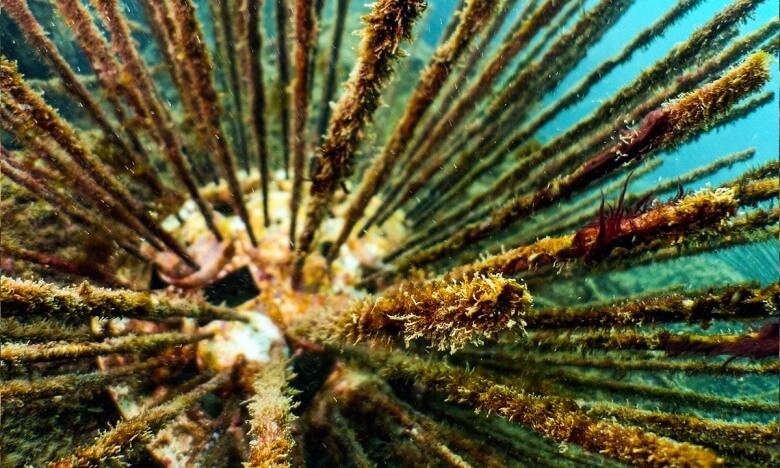 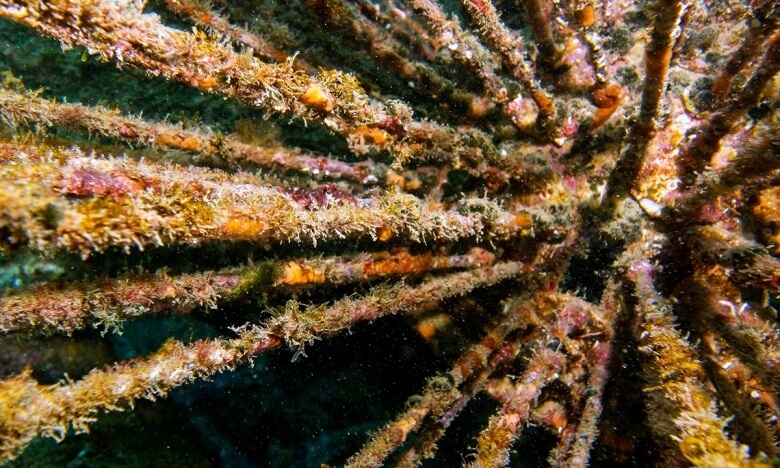 these solutions boost the stability and development of local marine life and therefore rebuild a complete representative ecosystem. 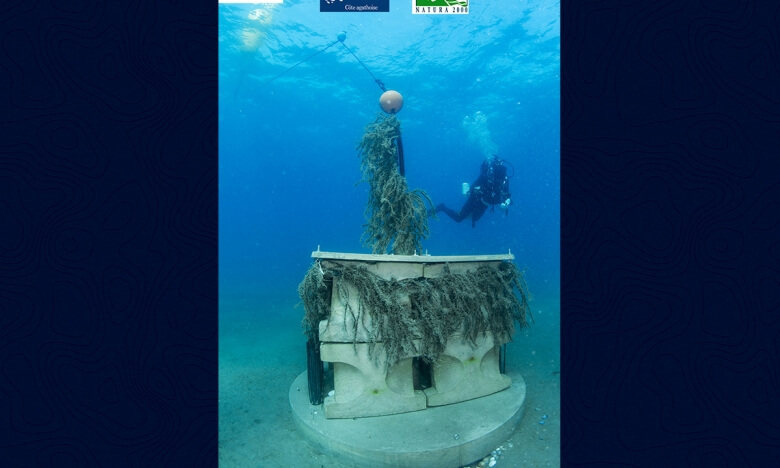 Transform a need into an ecological opportunity, and transform moorings, pontoons and sea marks into shelters and habitat corridors for the local biodiversity without affecting service quality. 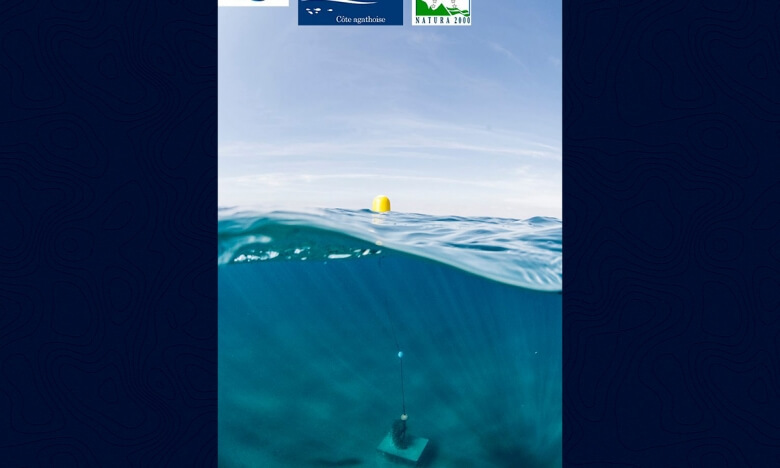 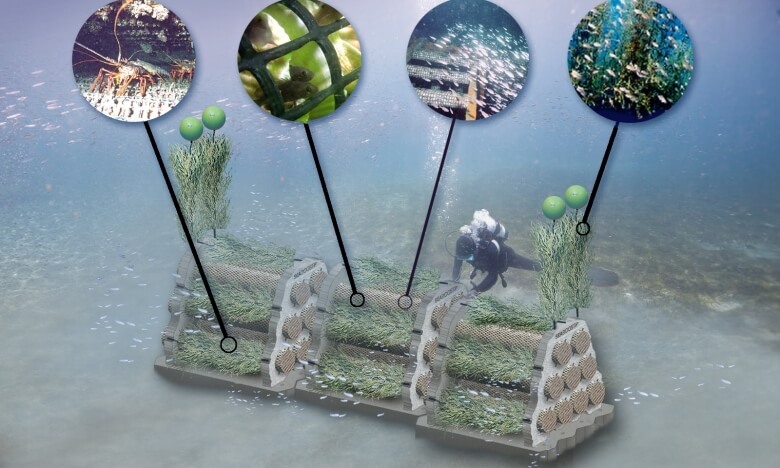 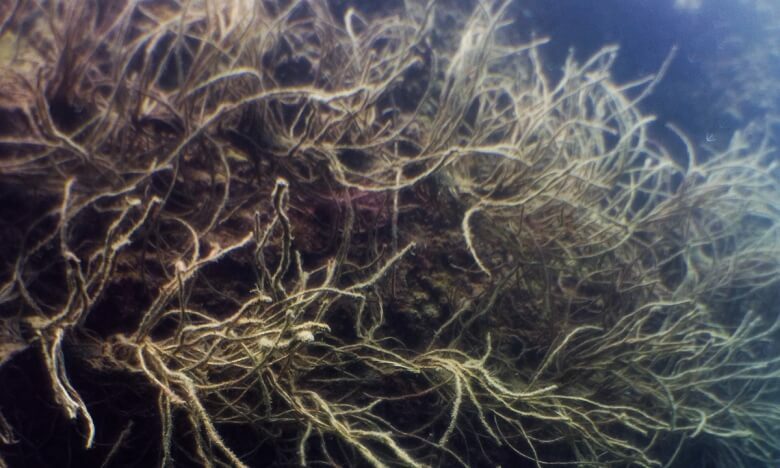 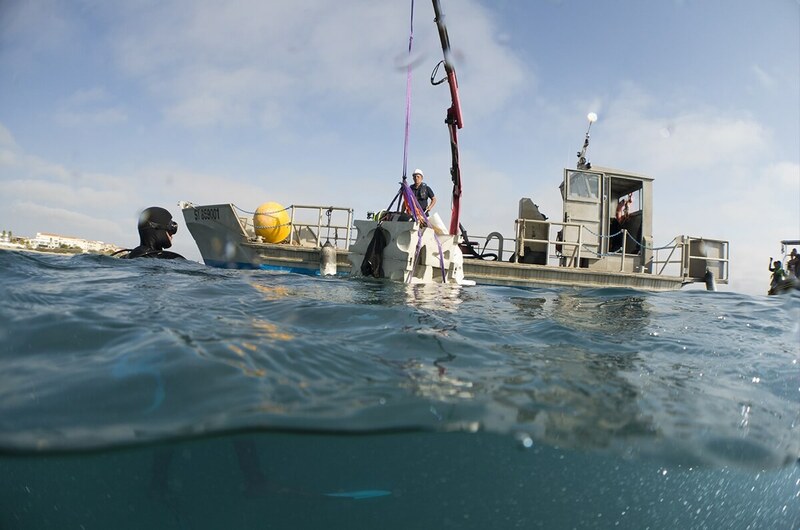 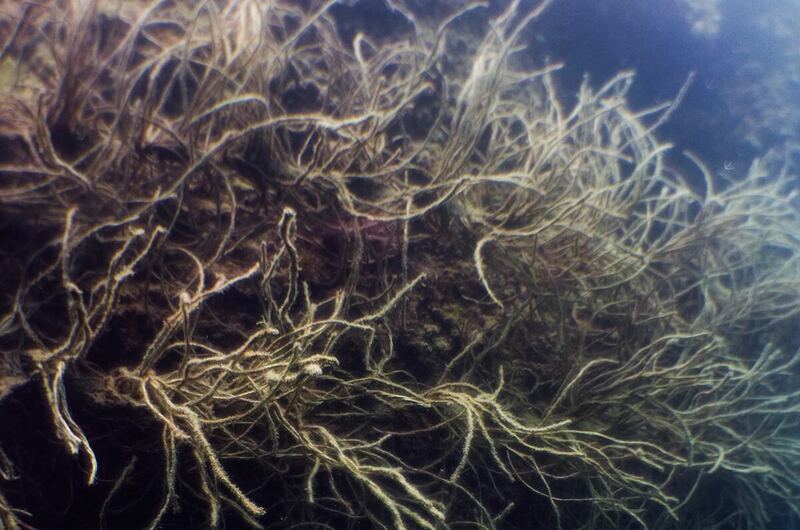 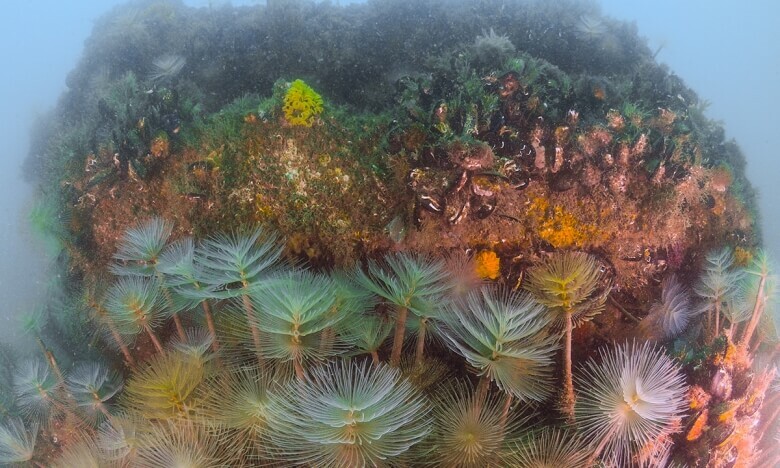 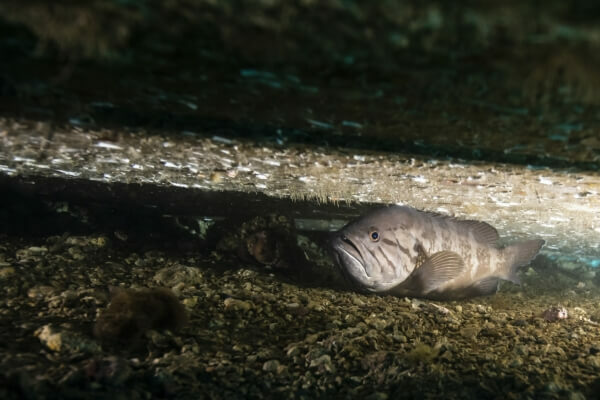 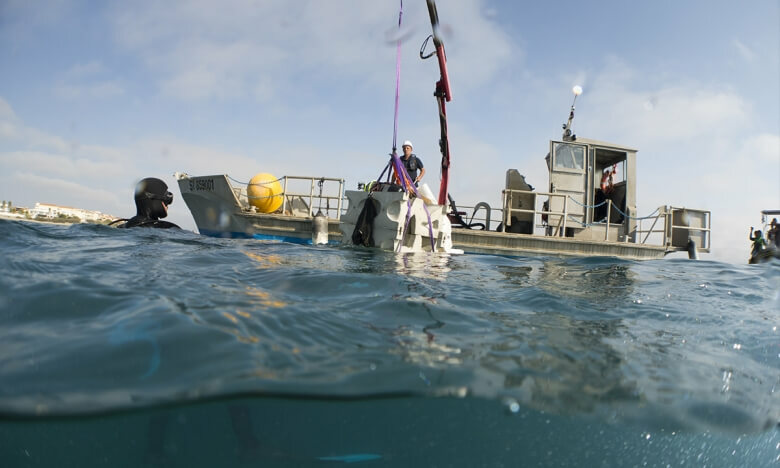 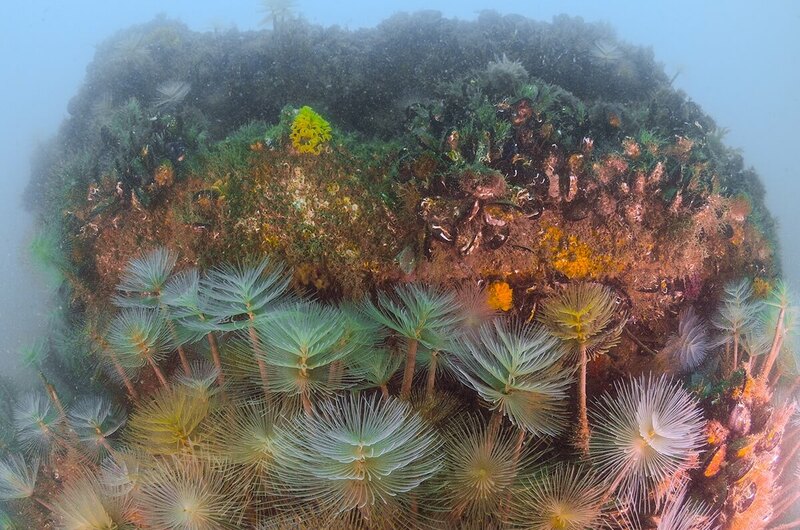 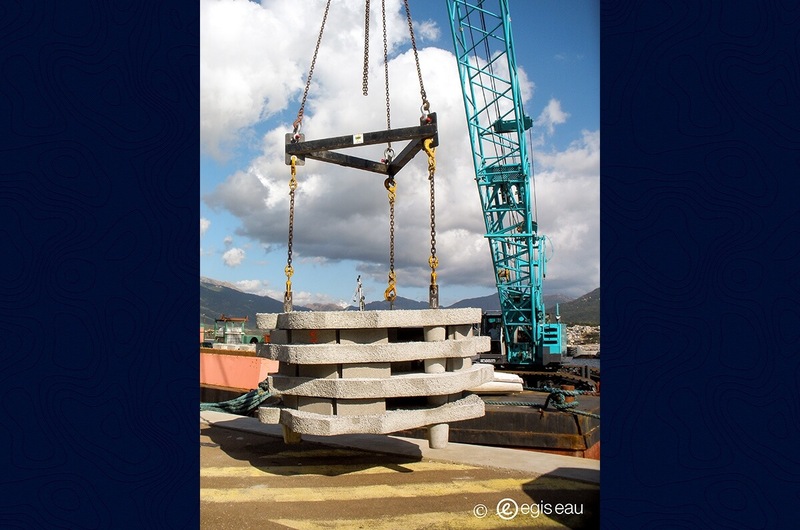 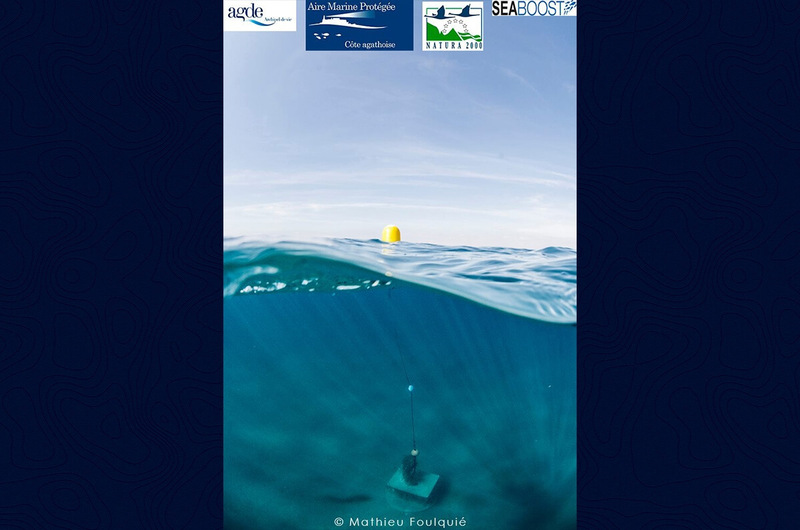 Ecological ballast solutions developed by Seaboost act not only to stabilise an outfall, a buoy, a boat, but also adds an environmental component by doubling as a habitat and substrate for the local species. 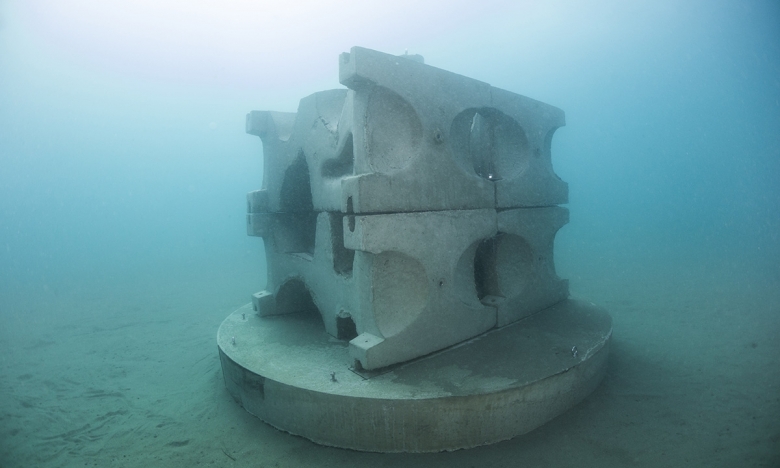 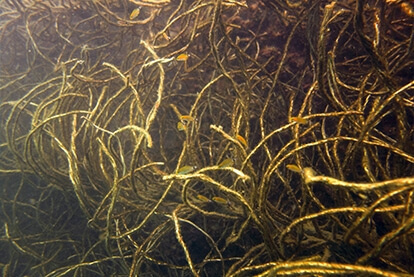 Designed to meet local hydrodynamic constraints, these solutions draw inspiration from a variety of designs and biogenic materials to allow the object to be colonised by the local sea life, and therefore act as a habitat and a corridor between the marine environments and the shallow coastal waters. 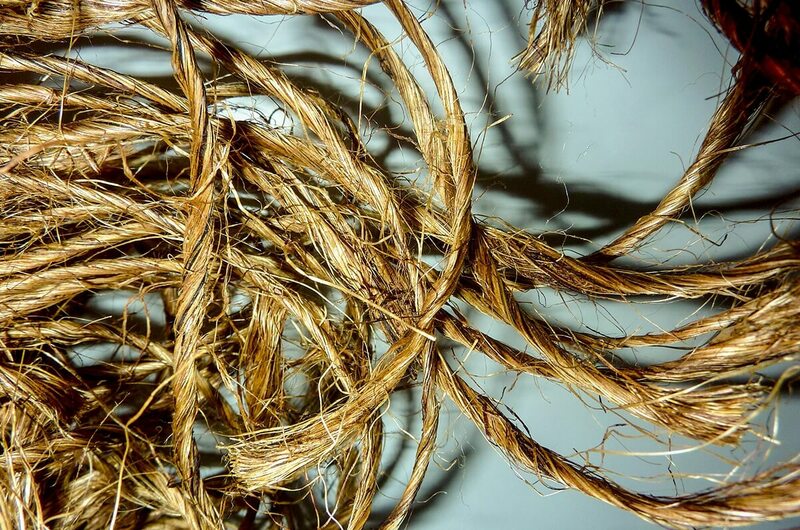 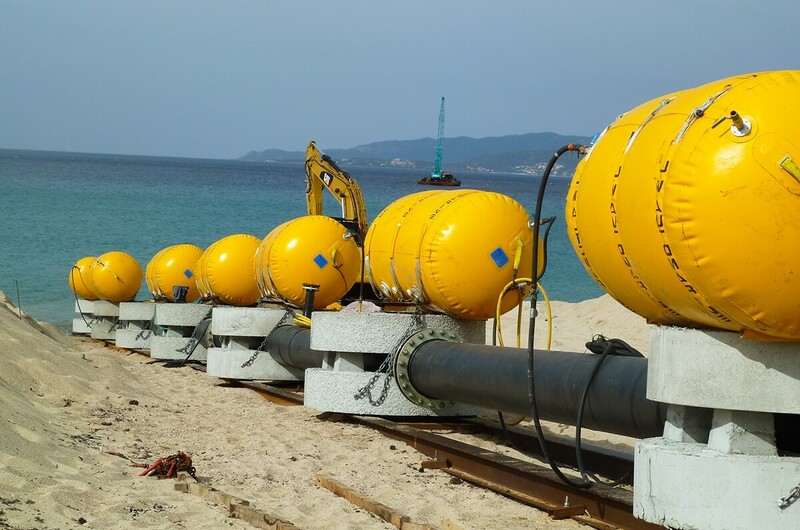 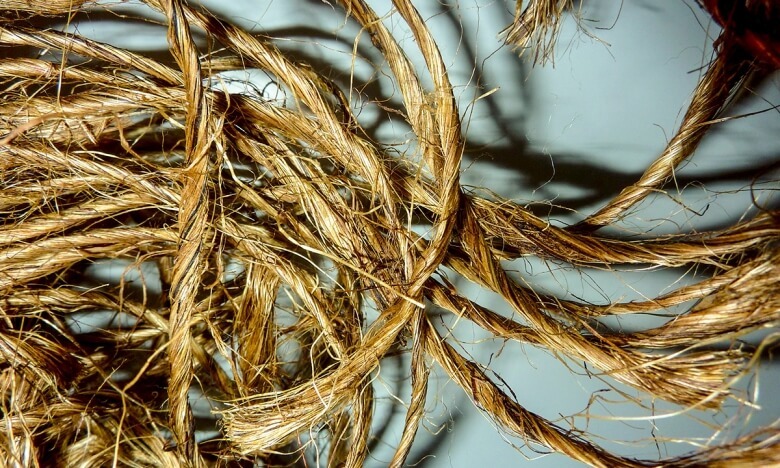 These inert bodies are suitable for any situation, from ballast for sea marks to moorings for large pleasure craft, not forgetting pipelines and submarine cables. 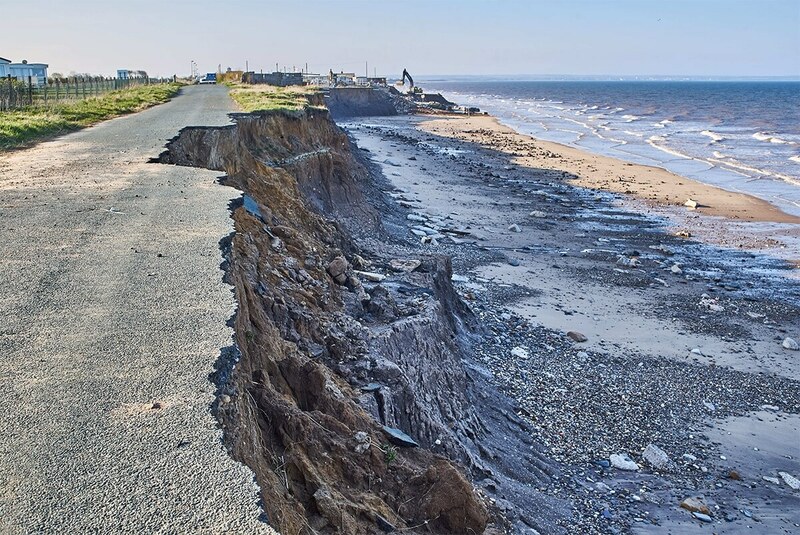 Reduce coastal erosion due to climate change by using gentle techniques inspired by nature, integrated into their environment. 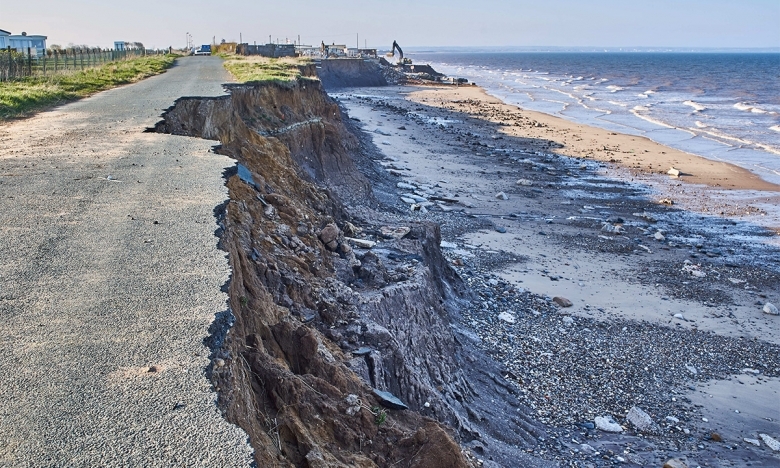 Adapting to climate change is a major challenge for the future, in which these solutions, still under development, will have a major role to play. 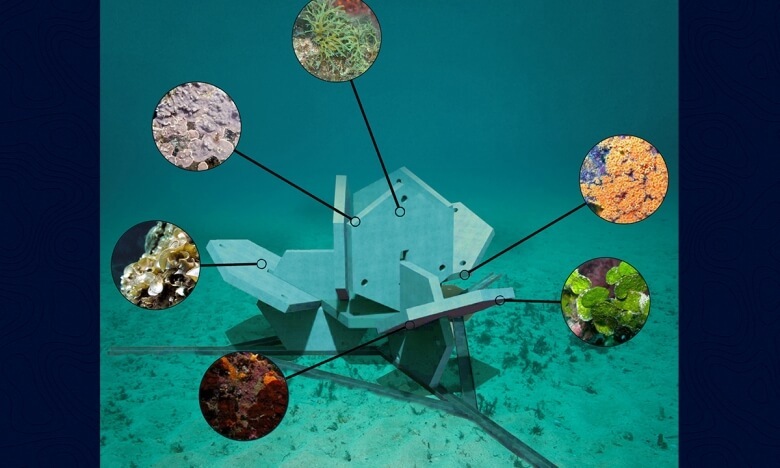 Their aim will be to mitigate the effects of ocean swell and protect sedimentary deposits while encouraging marine biodiversity and landscape integration. 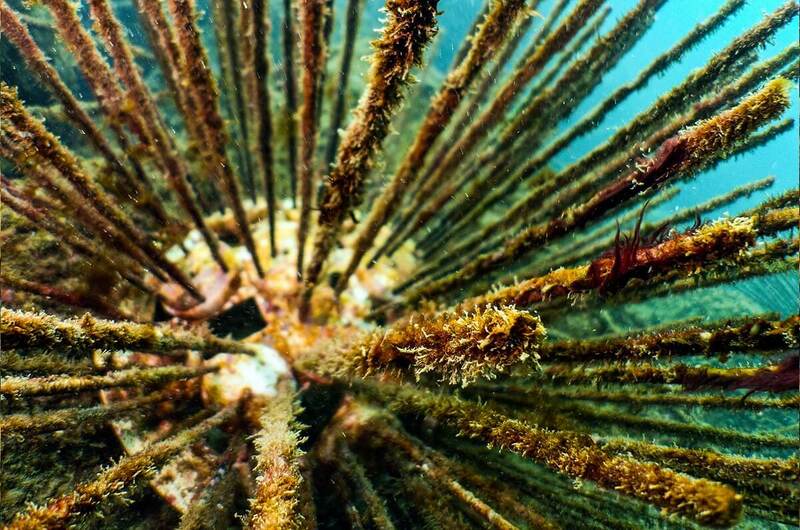 Inspired by nature, these solutions use sustainable mechanisms to fight erosion, using colonisation to increase their effectiveness. 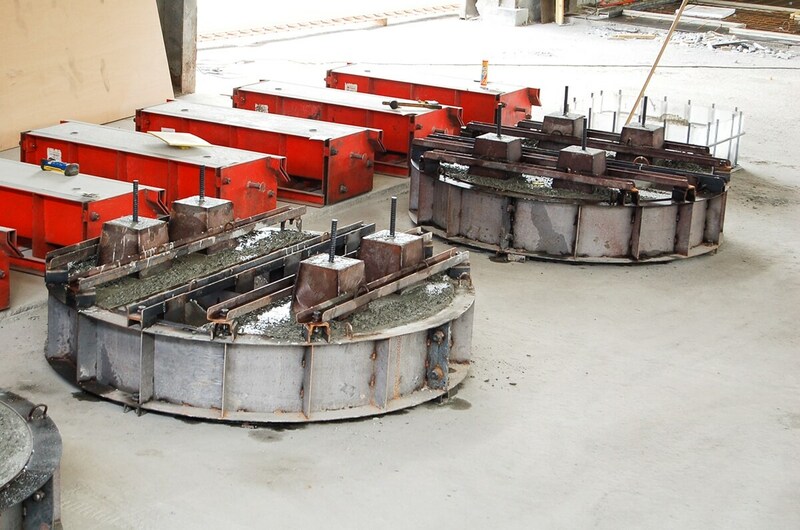 They are competitively priced when compared to traditional methods.